Shoot for the stars. Then, aim at the red portal cannons to rocket your ball from level to level in this high-flying arcade game.Forget the moon. 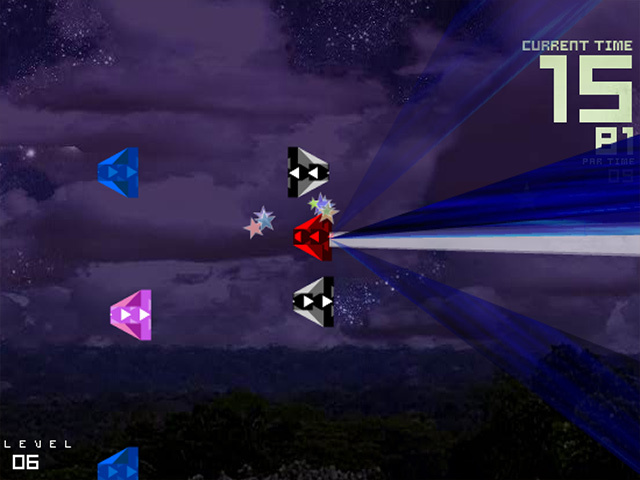 Shoot for the stars!Shoot for the stars, again, with TBA Two, a sequel to the stunning online arcade game. 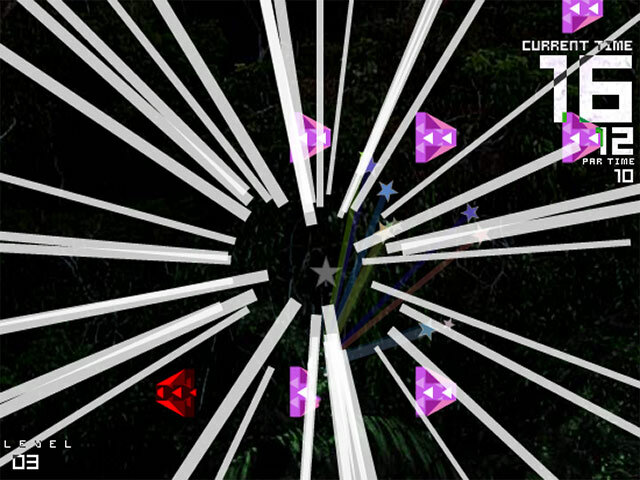 Use the space bar to maneuver your ball through challenging cannon formations. 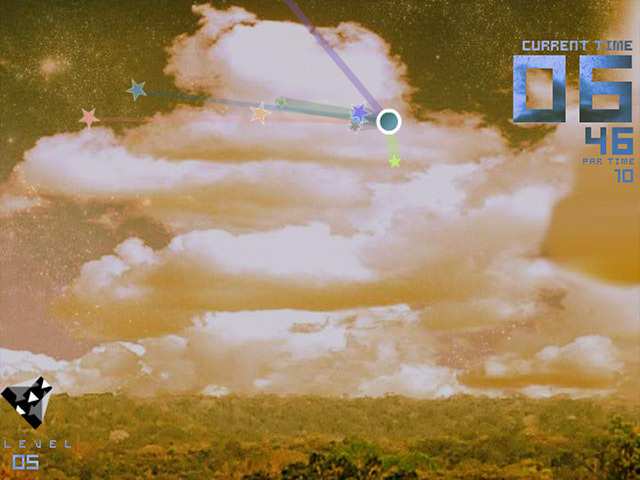 Collect stars to unlock 7 picturesque worlds. Aim for the red portal cannons to rocket from level to level. Shoot as quickly as you can, but watch out for the walls hit one and you have to restart the level. 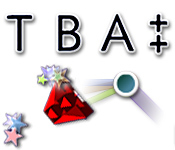 With 30 different achievements to earn for your shooting skill, TBA Two will have you seeing stars for days.